We are back into our second weeks of training for the year. 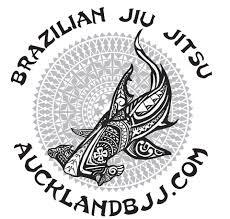 Tuesday is Nogi training and Thursday is GI training. If you do not own a gi, you can still attend Thursday class. Please see the new link regarding the next competition. The topic of the day was top half guard. The half guard game has developed dramatically through the year and it is no longer considered a transition position where people are stuck between closed guard and about getting their guard passed. Lot of people are developing their game around the half guard. It might not be the focus of some schools that believe one should not play open guard unless they have been forced to. IE closed guard is better. It is also know pummelling.